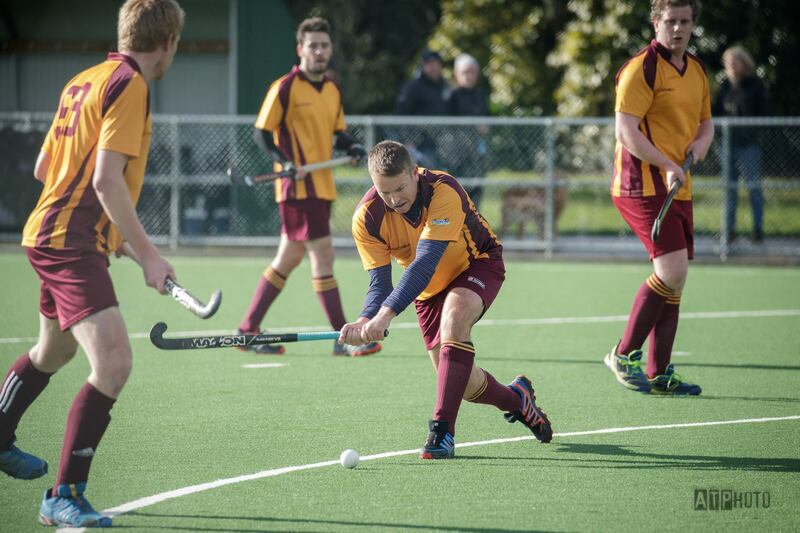 Upper Hutt Hockey Club recently cemented it's vision, purpose and values in our strategic plan. 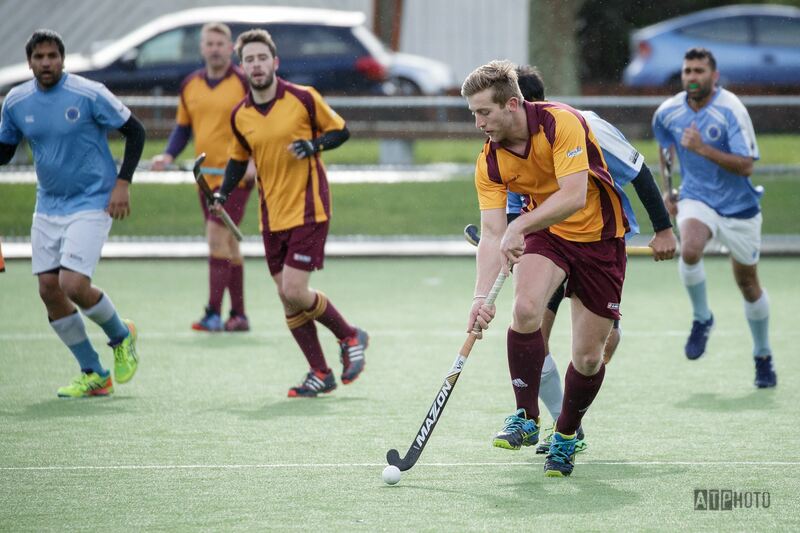 Our Vision: To be the hockey club of choice within the Hutt Valley region by 2020. 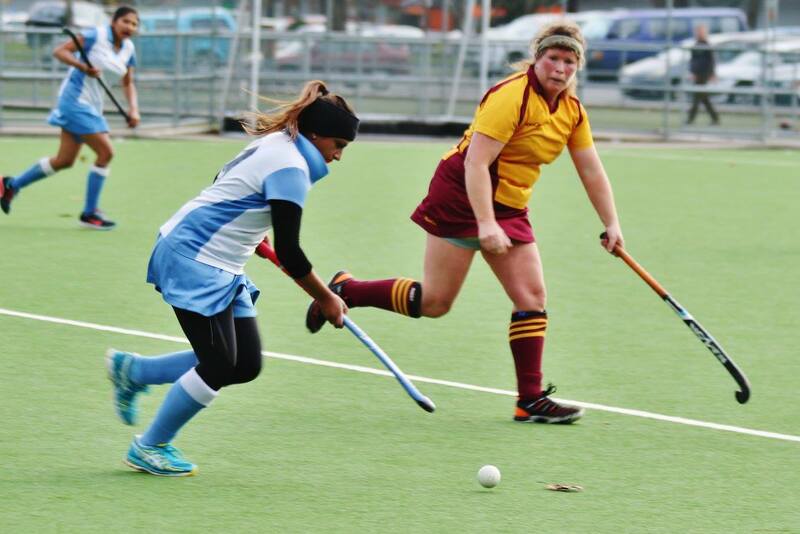 Our Purpose: To provide an environment that enables the Upper Hutt community to enjoy the sport of hockey. Our Values: Unity – together as one we can achieve. 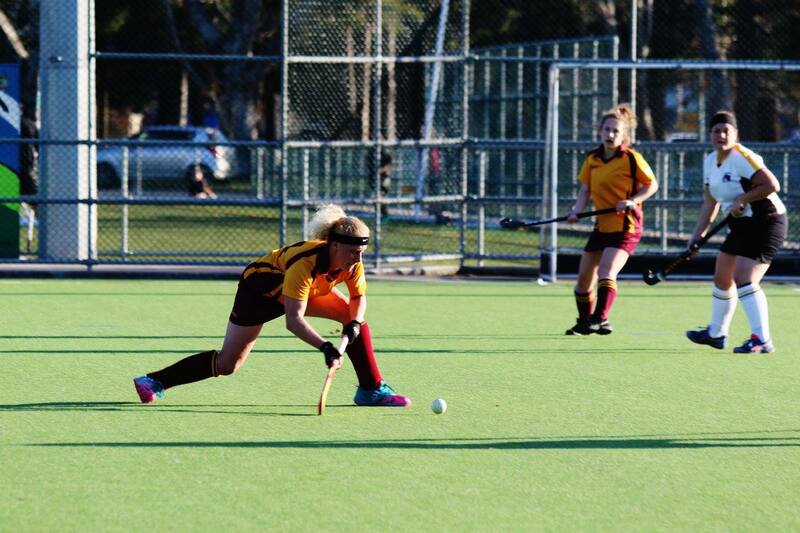 Commitment – to our sport, our club and our teams. 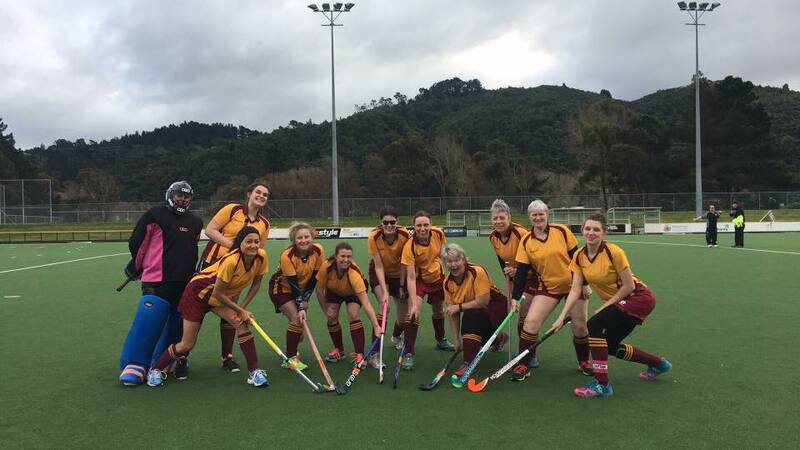 Upper Hutt Hockey Club also has an anti-bullying policy. This behaviour is disruptive, unsporting and does not promote teamwork or align to the image of our Club. We remind everyone that it is only a game irrespective of what level we play at. Sportsmanship - play hard but play fair, this applies as much to your teammates as it does to the opposition. Respect – every player has their strengths and weaknesses which must be respected. Think about what you’re going to say before you say it. Sometimes, the most constructive words are silent and during the heat of competition is never the best time to offer constructive criticism. It will nearly always be misinterpreted by the receiver. Teamwork – You can’t play the game alone. You need teammates working with you to achieve the team’s goals. 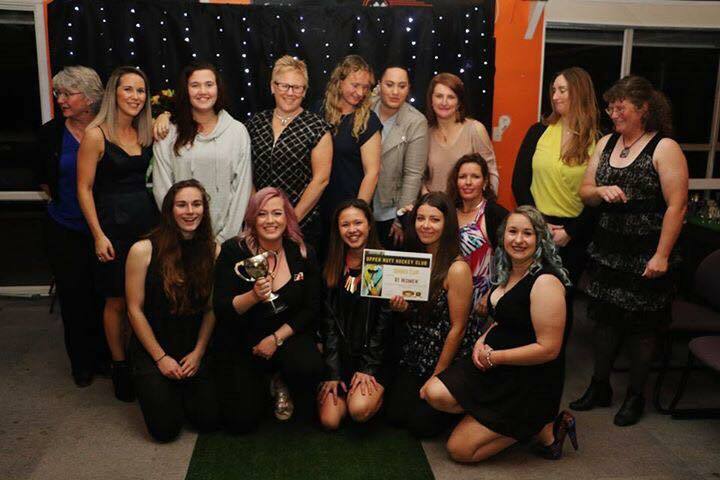 We have won the WHA Club Sportsmanship Award several times over the years and we are proud of this achievement. We ask all our players, families and supporters, both on and off the field, to promote a positive hockey experience for all participants.